It's a classic plot: a marriage of convenience that lays the groundwork for true love. 1119. 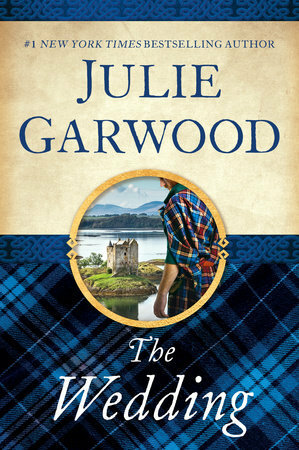 Journeying from England to Scotland to wed a highlander, Lady Brenna had resigned herself to the arranged match. But when a band of fierce, painted warriors captured her en route, she fearlessly met their demand to marry their leader -- the quick-tempered laird Connor MacAlister. She couldn't know that her capture was merely the first act of vengeance against her betrothed, Connor's sworn enemy.